Home CELEBRITY BABIES PAULEEN LUNA TELEVISION VIC SOTTO Bossing Vic Sotto dad again at 63: Check out his new baby's 1st photos! 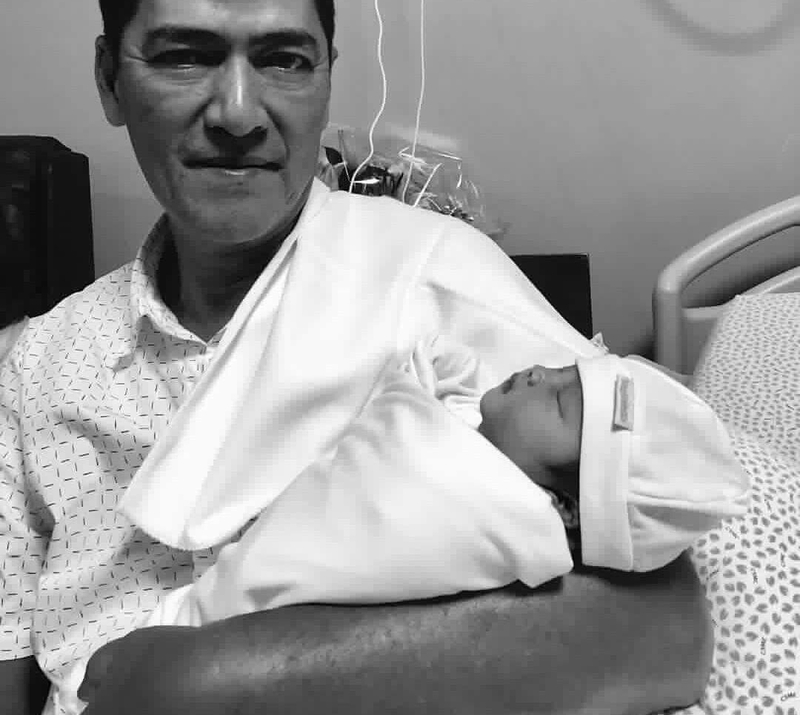 Bossing Vic Sotto dad again at 63: Check out his new baby's 1st photos! Bossing Vic Sotto is a proud daddy for the fifth time, at the age of 63. Wow! 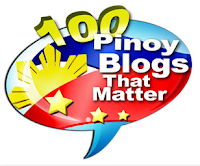 He's a certified "petmalu" (just like my father who had me at age 66). He announced on Eat Bulaga earlier this week that his wife Pauleen Luna already gave birth to their first child, a baby girl they named Talitha Maria. The first-time mother, who's celebrating her 29th birthday today, proudly shared first photos of Baby Tali on Instagram: one yesterday (while she's holding her baby) and another one today (the baby being carried by proud dad Bossing Vic). She considers her baby as best birthday gift ever. @pauleenlunasotto: "God’s best 🙏🏼 Thank you Lord for my family. Best birthday gift, ever!" Talitha Maria Luna- Sotto 💗 Thank you for all your prayers!